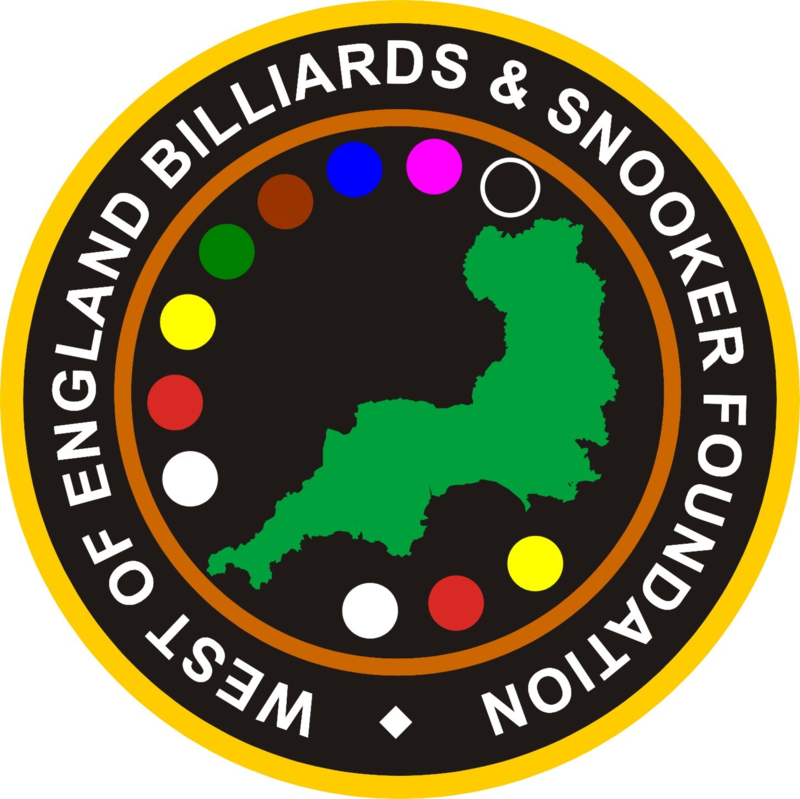 We provide a comprehensive calendar of organised English billiards and Snooker tournaments throughout the West of England region, that cater for different age groups and varying levels of ability. We pride ourselves on our record of well-run events, all within a safe, friendly and inclusive environment. We offer a wide range of flexible formats that allow us to be agile and meet the needs of our participants. The formats we use offer value for money providing several hours of competitive play, we are also mindful how we apportion prize money to reward the many and not just the elite. Our main focus is promoting English billiards and snooker tournaments. These include series events such as The Gold Series tournaments, as well as annual events such as the West of England Snooker Open, the WEBSF English Billiards Open and The Ladies Snooker Open, which are perfect for those looking to test their skills in a competitive setting, and to get a flavour for our events. Occasionally we run special tournaments such as the ONEFORSEVEN Snooker Championship and a Six Red Shoot-out competition. All our tournaments are for amateur players only.